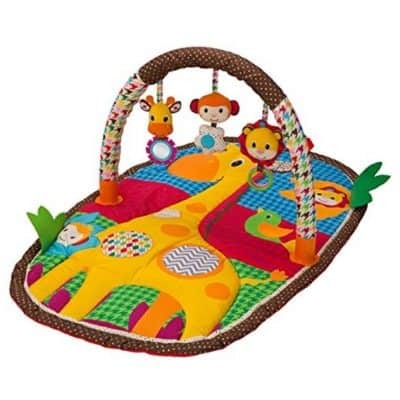 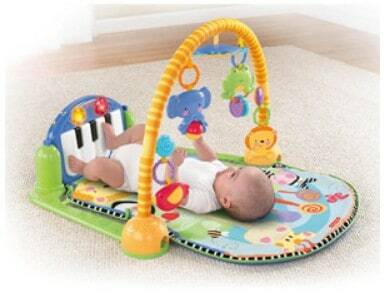 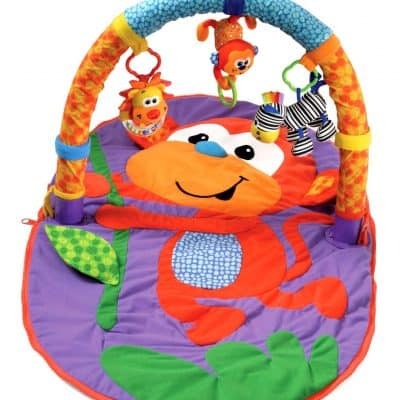 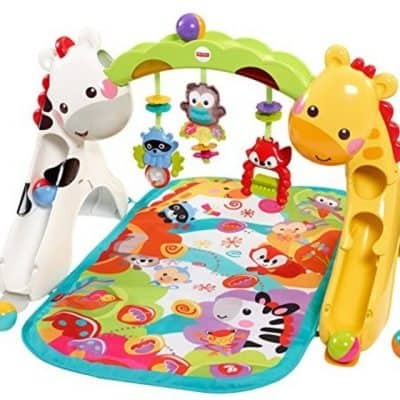 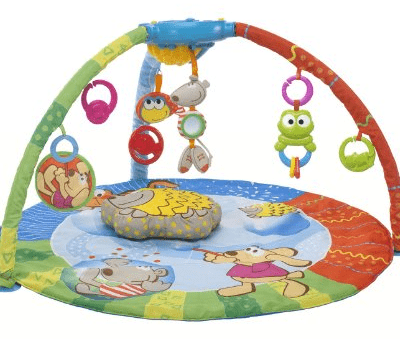 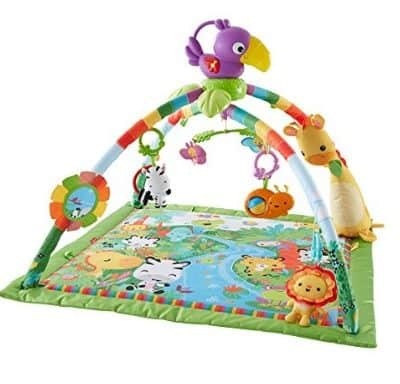 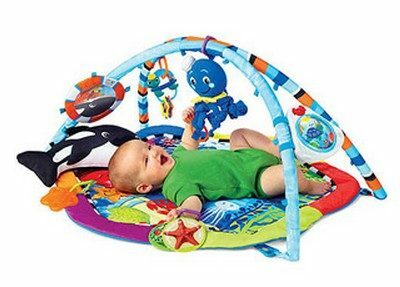 Save 35% on the Baby Einstein Caterpillar and Friends Play Gym + Free Shipping! 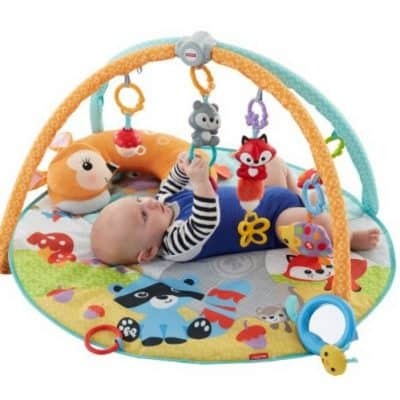 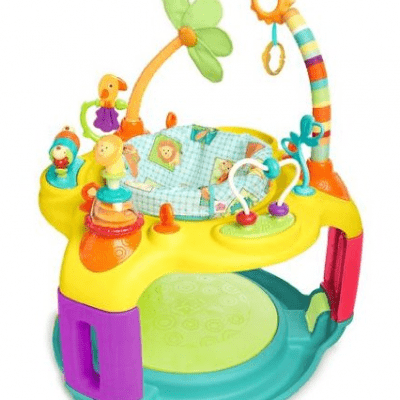 Save 30% on the Chicco Bubble Activity Gym plus Free Shipping! 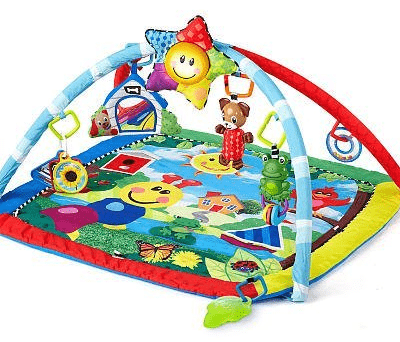 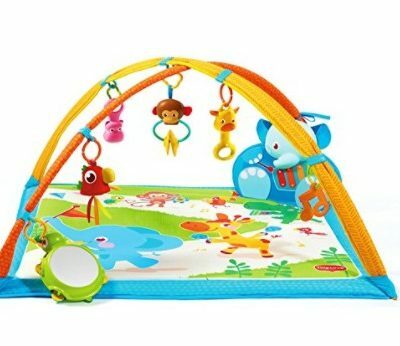 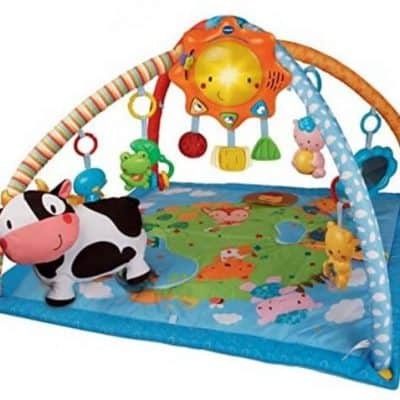 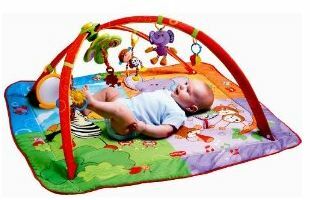 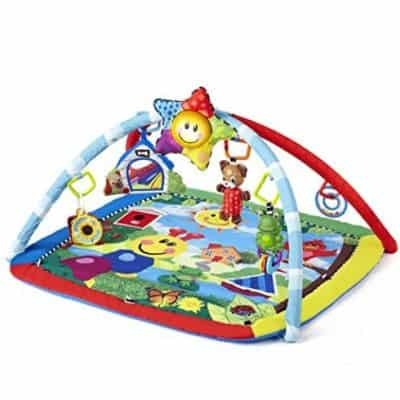 Tiny Love Gymini Move and Play Activity Gym 36% Off + FREE Shipping!